Following England’s win over Brazil, we spoke to Rachel Daly about the match, her versatility and being rewarded for her form. Thoroughly dominant in attack but unable to convert more than one chance, the Lionesses could have had a glut. Playing not just in attack but as the striker, Daly was clearly a little frustrated she couldn’t grab her third international goal. One of the few footballers in the women’s game with a clear brand – RD3, something that harks back to her full back days – Daly ditched the familiar 3 to don a less familiar 9 in Nottingham. Despite her affinity for the number, the forward is more than happy to have any number on her back as long as there’s three lions on her chest. A full back, a winger, a centre forward, Daly is exactly the type of versatile players all managers want to have in their squads. 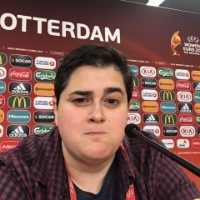 Someone who’s been racking up the airmiles in NWSL, Daly as seen the inside of as many airports as changing rooms, the frequent and heavy travel something she’s learned to cope with over the years. With a number of her NWSL teammates opting to spend the off-season in the W-League to keep them playing all year long, the attack admits whilst she’s open to an Australian adventure, her focus is keeping herself at the right level for England. A consistent performer for an under-performing Dash team, the Houston side had Vera Pauw take charge over the 2018 season, the experienced coach bringing something different to Texas. 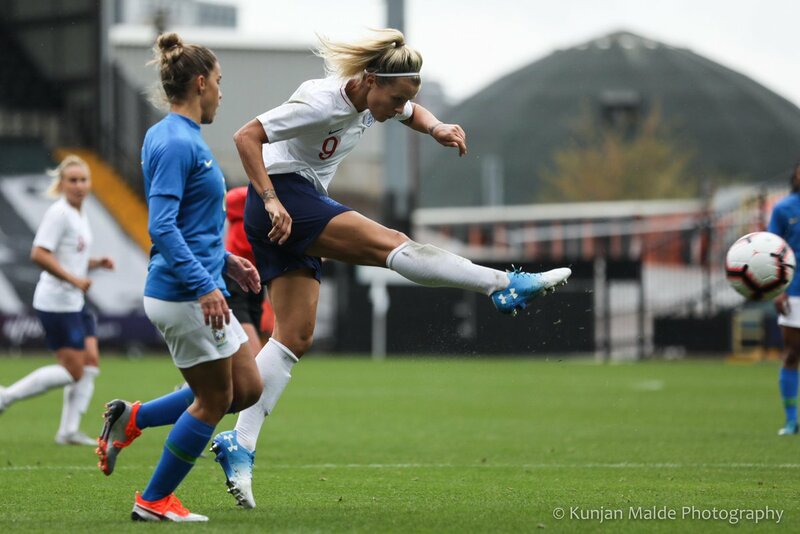 A peripheral figure under Mark Sampson despite her strong league performances, Neville has consistently rewarded Daly for her domestic form, something that has given her a boost.